In my take on the movie Brooklyn (which I loved)I described Emory Cohen as having an Andrew McCarthy smile. It’s something about the tightness of the mouth, maybe it’s just me. For the two of you who don’t know who he is, McCarthy was one of the key members of the so called Brat Pack, a loose collection of the young stars of films that chronicled the 80’s, movies like Pretty in Pink, St. Elmo’s Fire, both of which McCarthy was in, 16 Candles and The Breakfast Club, which he wasn’t. A heartthrob then, the now fifty two year old continues to work as an actor but is primarily found behind the camera. 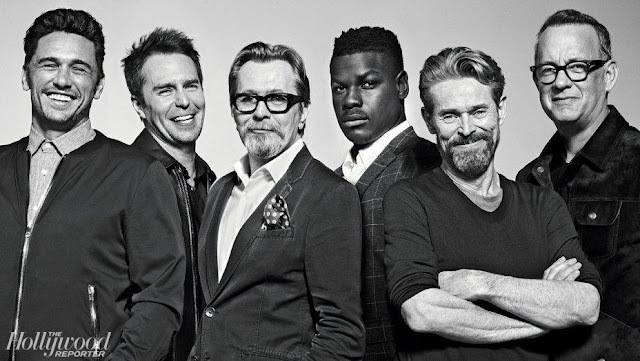 If you watch The Black List starring James Spader, you’ve seen the Pretty in Pink costars collaborating, with Spader starring and McCarthy directing. He's behind the camera on several episodes of Orange is the New Black and Halt & Catch Fire. 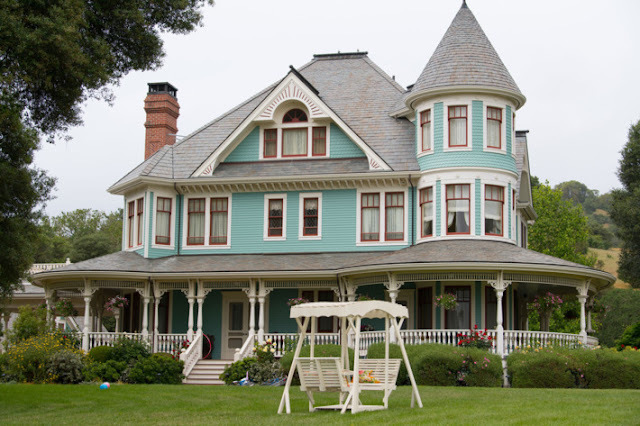 My son, who was working on Grace and Frankie as a p.a. 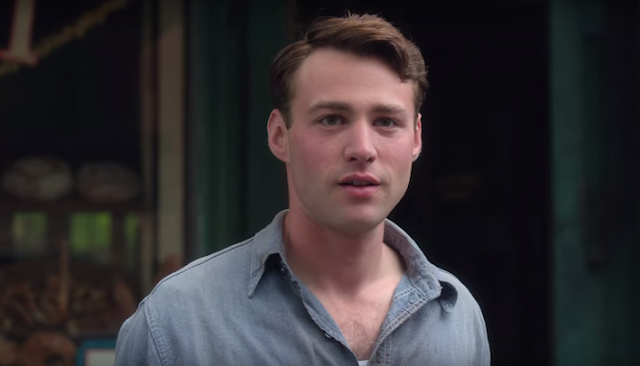 when McCarthy directed an episode, said he seemed quiet and thoughtful. He also noticed that unlike many actors, McCarthy carried his own bag and that no one brought his car around. Instead, he walked, alone, to his car at the end of the night. 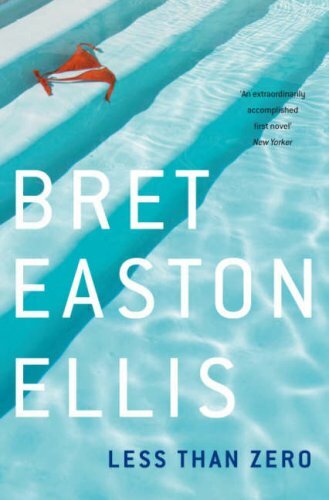 Heavier than your typical post-adolescent movies, Less Than Zero, was loosely based on the novel written by Brett Easton Ellis when he was still in college. The film starred Andrew McCarthy as Clay, a preppie type returns from college only to find that the girlfriend he left at home and his best friend are not only sleeping with each other, but spiraling out of control on cocaine-fueled benders. The best friend? Robert Downey, Jr. which has to be the official definition of irony. Jamie Gertz was the girlfriend, while James Spader played his sleazy dealer friend demanding to be paid. If you lived through the eighties you likely know someone who ruined their life in a blur of cocaine. Stories of average, hardworking men and women who destroyed their careers, lost their homes and families, in pursuit of a line of white powder back in the day are legion. If you didn’t live through the eighties, this is how it was. 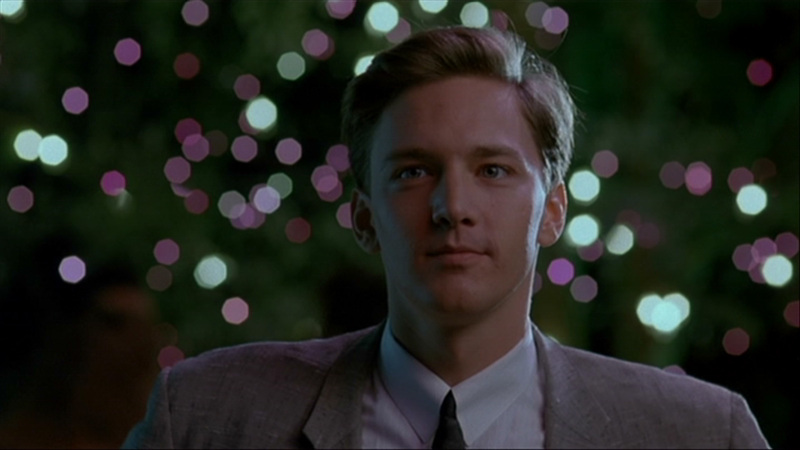 Less than Zero earned a 4 out 4 from Roger Ebert. 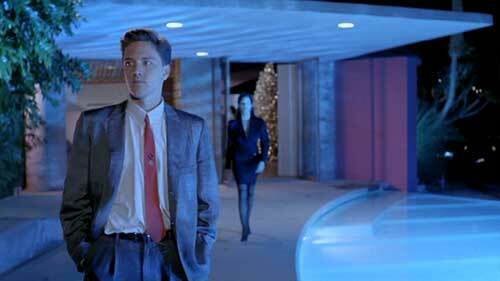 Sadly, Less than Zero isn’t available to stream but you can rent the DVD via Netflix. 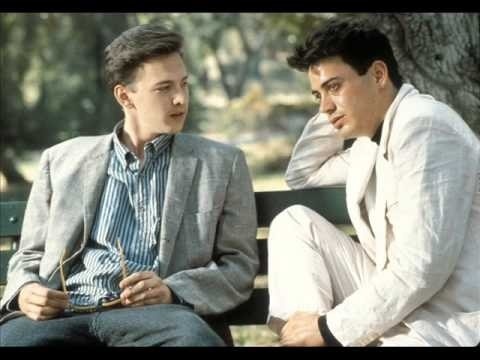 #ThrowbackThursday Andrew McCarthy Brett Easton Ellis Brooklyn Emory Cohen James Spader Less than Zero Pretty in Pink Robert Downey Jr. 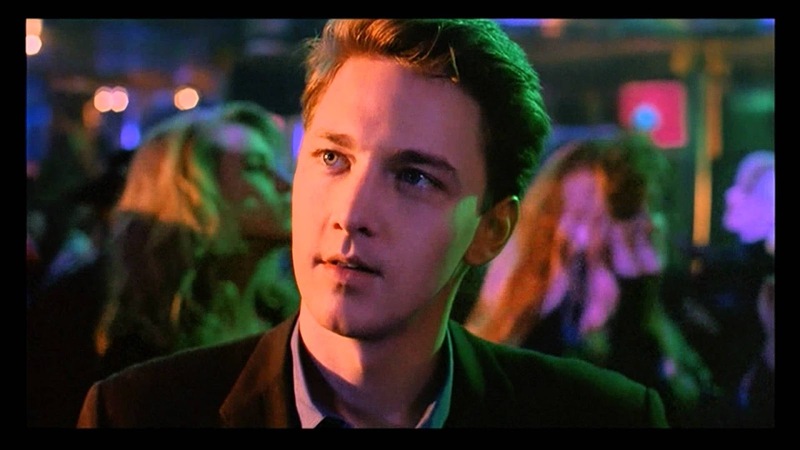 I came across your blog because like you, I thought that Emory Cohen has Andrew McCarthy's smile, so much so. 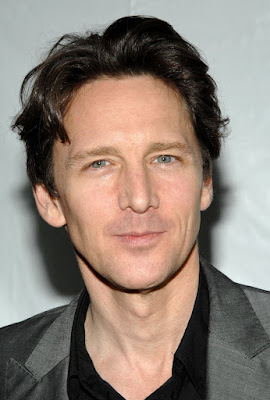 I thought Andrew McCarthy was his father. RIght?! They have the same adorable little smile.